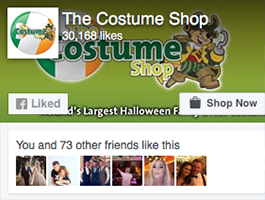 TheCostumeShop.ie is Ireland's largest one-stop shop for all your Fancy Dress Costume and Party needs. 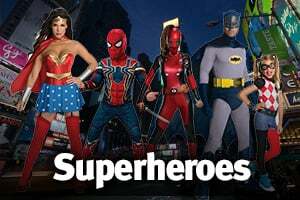 We offer a friendly and professional service and ensure your fancy dress delivery arrives to your door with minimum effort, resulting in maximum WOW factor when you enter your party. We guarantee 100% satisfaction on all purchases. It is of the utmost importance to us that each of our customers feel confident in their purchase. 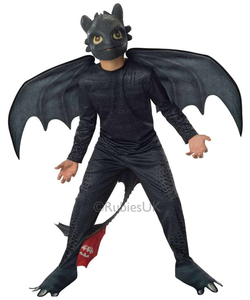 The CostumeShop.ie delivers to all parts of Ireland and offers express next day delivery in Ireland for orders placed before 4.00pm. We also ship to the UK & Europe in 48 hours. 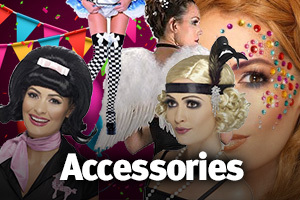 TheCostumeShop.ie is Ireland's Biggest Online Costumes and Fancy Dress Shop, we also have one of best selections of hen party acessories available in Ireland. All orders must be placed online. Should you need assistance you may contact our sales team via E-mail. 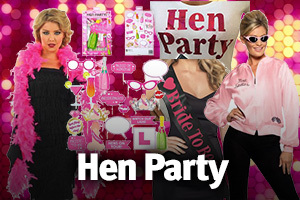 If you are hosting or attending a themed party we'd love to hear from you. 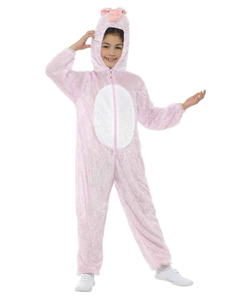 Browse our extensive selection of Ladies Fancy Dress, Mens Costumes, Children’s Fancy Dress, Wigs and Costume Accessories. 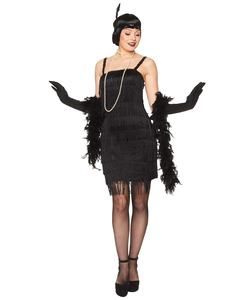 Also check out our Blog for inspiration on which fancy dress theme might be most suitable for you. Think back to your childhood, your favourite film, book, superhero or cartoon character and ask yourself which character really defines your inner self. We don't do rental, we only do sales. 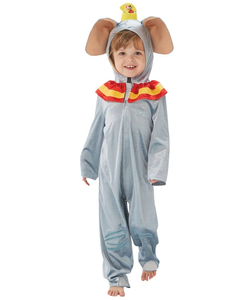 The reason is simple - we sell costumes at a comparable or often cheaper price than you would pay to rent the same item! 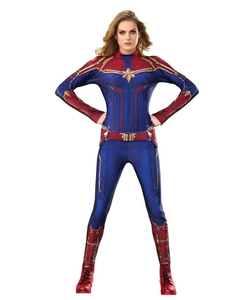 When you factor in the efforts involved in picking up and returning the outfits, not to mention the potential penalties if the costume gets damaged in your care, TheCostumeShop.ie offers the best selection of fancy dress. All products are in stock and ready for fast delivery. 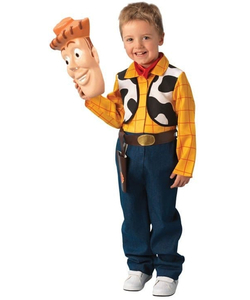 At the end of the day you have a costume that you can use again and again or even lend to a friend.